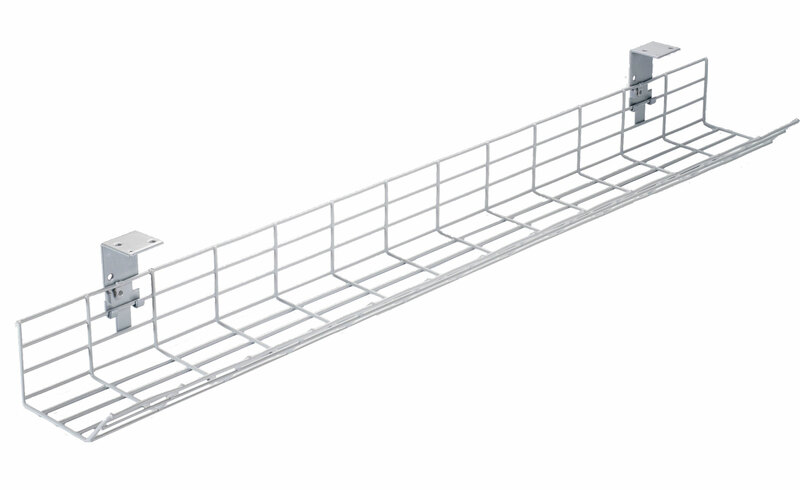 Available in 5 standard lengths, 800mm, 1,000mm, 1,200mm, 1,400mm, 1600mm. 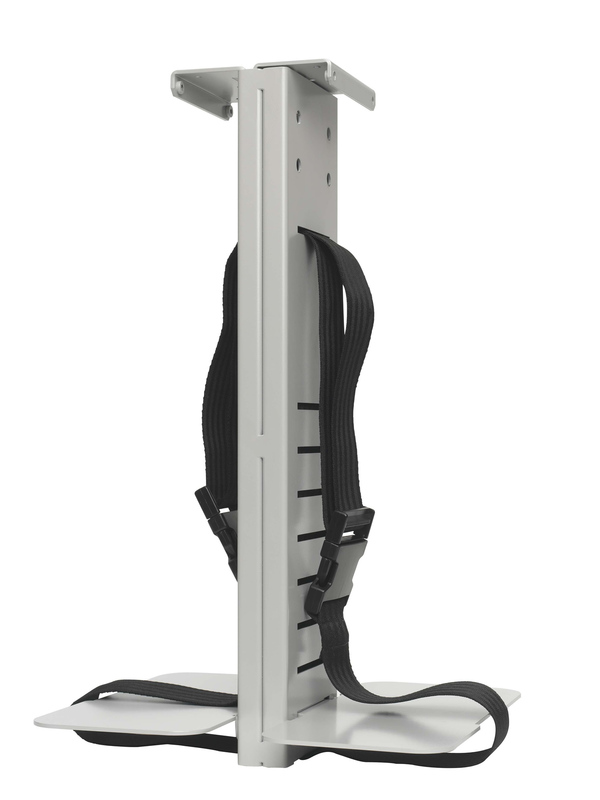 Fusion is a high-capacity polypropylene coated wire cable management system that features a sloping side for easy access to cables and specially designed hook brackets. 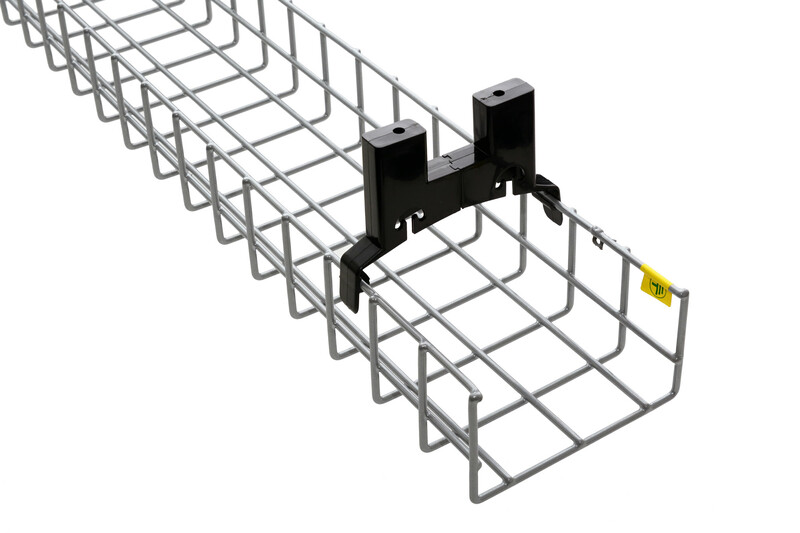 *Please note that the we do not supply screws with our Fusion basket.